Urban pollution and stress can seriously damage your hair. 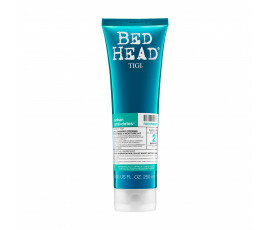 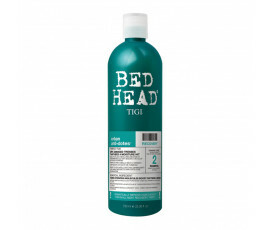 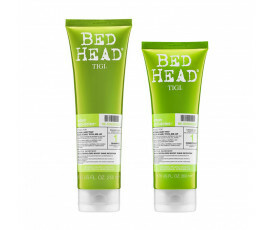 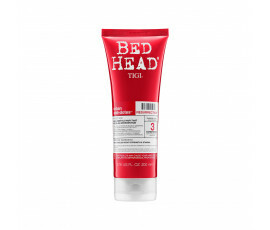 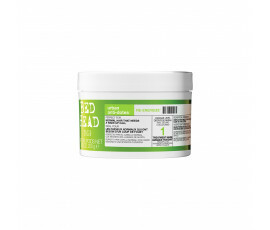 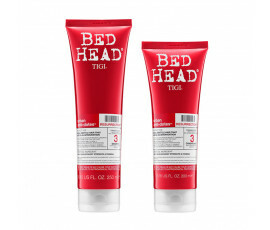 Tigi Bed Head Urban Antidotes provides hair with shine and repair, leaving it unbelievably healthy. #0 Reboot (Grey Line) fights scalp conditions. 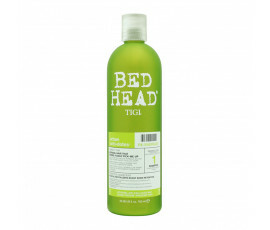 #1 Re-Energize (Green Line) tones all hair types daily. 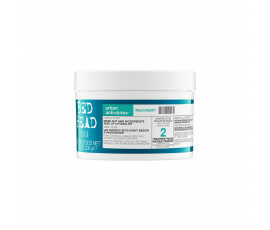 #2 Recovery (Blue Line) intensely hydrates dry and dull hair. #3 Resurrection (Red Line) repairs damaged and weakened hair.